Bonza basket, something for everyone, would be great if we could choose a red or white sauvignon rather than just red. 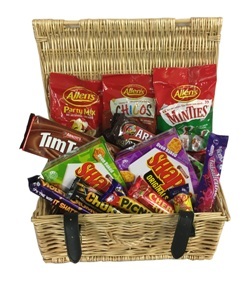 SANZA Note: We welcome product requests/swaps in the baskets. Ask, and you shall receive!